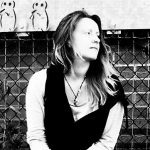 Rooney Pitchford writes classically comforting songs that hold close to a simpler time, offering up poetic and beautifully compelling, descriptive lyrics – the likes of which paint a deeply personal and interesting picture before you. Peninsula is a song that rings like an acoustic moment from The Eagles, forgotten in time perhaps. It has an immediately familiar feel to it, but the words are brand new – the story-line is fascinating but simultaneously accessible; this loving theme, the details we remember from the heights of happiness and sadness equally. Musically the song has a softly intensifying warmth, beginning with just a solo instrument and Pitchford’s gorgeously natural and genuine sounding voice, later filling out with additional, subtle layers of music. Structurally as well, the artist utilises each moment, building the story around you and keeping the music emotionally relevant with each changing idea. 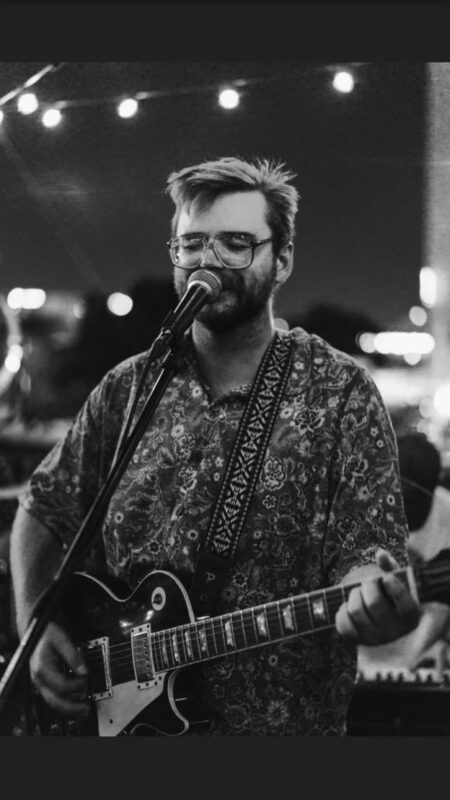 His voice perfectly accompanies the evolution, growing strong and more passionate when necessary, and working hard to make this a truly enjoyable and soothing, alternative country-pop ballad, that’s a pleasure to have play for you. Along with the release of this single, you also get the somewhat jazz-infused and rhythmic All The More Reason, a song with a little more energy about it, but that still instantly holds close to that Pitchford approach to expression. The song is as honest and personal as what came before, the soundscape adds a few more layers of character and vibrancy, the feel is still thoughtful and calming – easy to escape within. The melody for the hook section grows more and more enjoyable with each new appearance. In fact, this is case with both of these songs, they offer a subtle – non intrusive – ear-worm, making themselves recognisable in a pleasant way. Either one re-emerging within your playlist throughout the day makes for a welcomed moment. 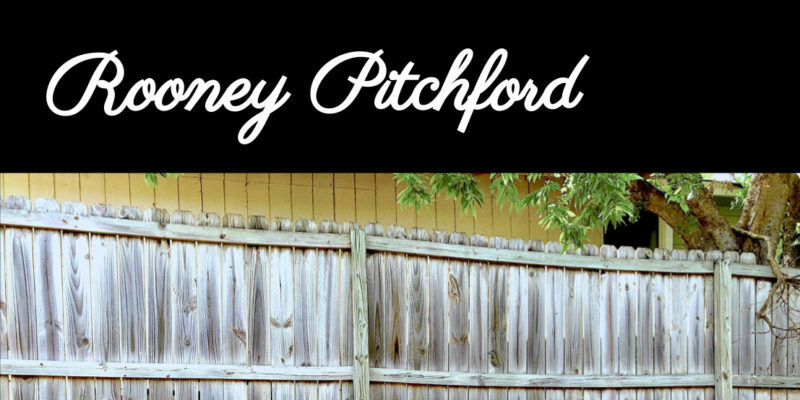 Find & follow Rooney Pitchford on Facebook.